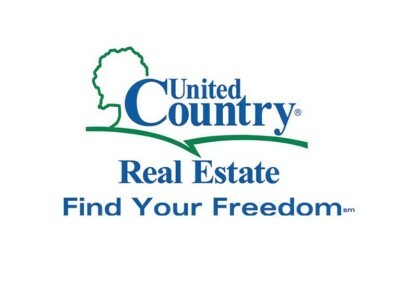 Liberty and Casey County’s only United Country office, Country Living Specialists, Inc. is one of the oldest United Real Estate offices in the United States. Established in 1946, this office is currently owned by Matt Murphy and Steve Fox. 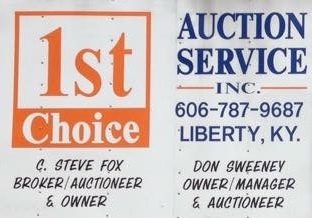 We specialize in ALL central KY real estate – farms, lots & acreage, residential, commercial, investment, etc. 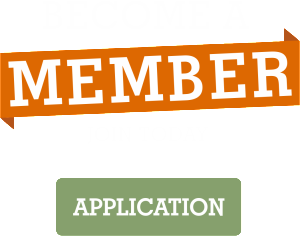 United Country Living Specialists, Inc. welcomes you to this small, but lively community. History is prevalent in the downtown business district which features the Veteran’s Wall and Liberty Bell. And then there’s the outdoors. Lake Liberty is an 88 acre reservoir featuring fishing, canoeing or kayaking. There is also a boat ram and a dock on site. When it comes to Central Kentucky real estate, no one has more knowledge, experience or better marketing tools that the United Country office in Liberty. If you are interested in property in Casey County or beyond, contact us today so we can help. Contact us today for ANY and ALL of your real estate needs! Find your freedom! For all of your real estate needs, call Karen Goode at the United Country/Heavenly Hollow Real Estate office. Her love for the surroundings and meeting people has led her to become a Real Estate Agent with United Country as she enjoys sharing where she grew up with others. She still resides close to her childhood home, on a farm overlooking the Green River, and is very familiar with the area and the lay of the land. Being raised as a farmer’s daughter, and being a farmer’s wife for 40-plus years, has given her the insight of how important it is to know the condition of the soil, the trees, and the area in general. Her knowledge of the natural habitat of the area will be invaluable to suit the needs of the type of environment her clients are seeking.